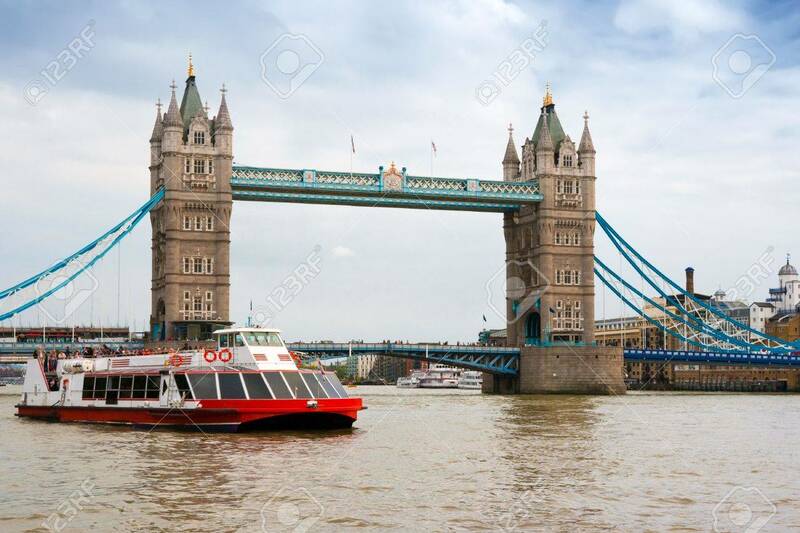 A Sightseeing Boat Goes Near The Tower Bridge. London, England Stock Photo, Picture And Royalty Free Image. Image 6266685.